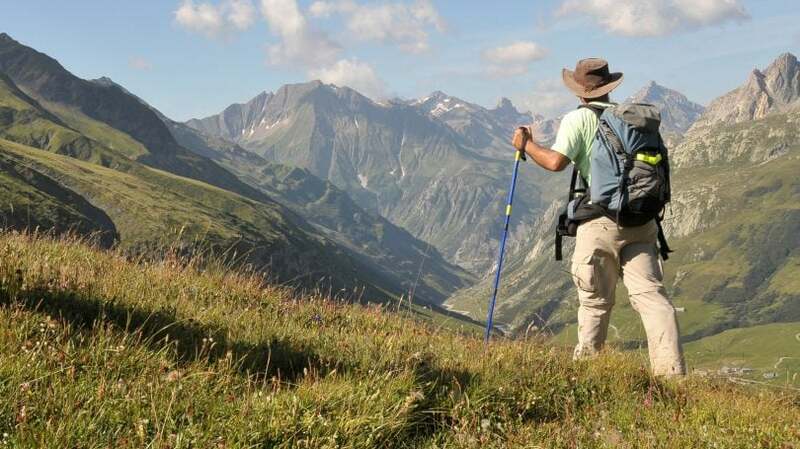 Trekking is considered one of the best adventure and outdoor sport and is gaining extreme popularity in recent times. 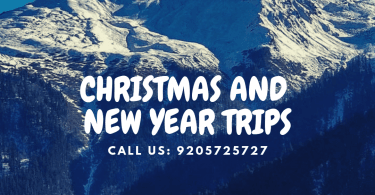 Plus, the inclination towards Healthy Lifestyle and Travel has made trekking easier than ever as there are many trekking groups and companies organizing a different kind of treks. Trekking is always the best way to reconnect with self away from the hustle bustle and the humdrum of busy life. 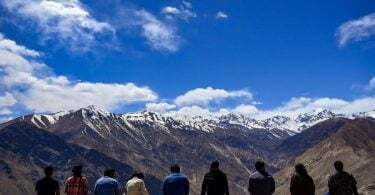 There are many treks for everyone today, from a very basic 2-3 days easy trek for Beginners to Extremely Challenging 20 days Treks for Experienced trekkers. Hiking and trekking helps you stay fit both mentally and physically. You are walking on unknown lands, generally climbing up or descending down typically for 4-8 hours a day which needs a lot of physical stamina. Working out in the gym or going for jogs in the plains are very different from the hikes you take in a trek, it challenges you mentally and you have to keep yourself determined and sane to achieve that. But you are highly motivated as the enchanting views and the thrill to reach the top keeps you going thus making you stronger. It increases strength, endurance and flexibility whilst helping to reduce blood pressure and stress. Also, when trekking, you are away from the hustle bustle and almost in a “no-pollution zone” thus taking in the fresh air and enough of Vitamin D which adds to good health! “Digital Detox” is a very popular term these days, wherein people take a break from Social Media for some time to attain sanity. Well, a trek automatically does that you. As you move deeper into the trek, you start disconnecting with the world and reconnecting with self. You attain a sense of peace and calmness which isn’t possible in the busy city lives that we live today. Staring silently at the nothingness on the green grass to being awed at the extremely magnificent mountain ranges you somewhere find yourself. The peace and tranquility around you lets you let go of all the worries and things holding you back from being your true self and allows your subconscious to meditate giving you a new perspective and mental happiness. A trek takes you to places that you don’t generally witness in the day to day lives. Even when you go on vacations or a road trip, you are surrounded by people and civilizations not letting you experience the raw nature. It is when you decide to take the roads not travelled and walk on paths hardly explored; you get to see the magnificent beauty of Mother Nature. From a strikingly clear water stream to an extraordinarily blue sky, you witness views which “Roads” can never take you to. The entire trek or hike will show you something you haven’t seen before. You will have encounters with Sherpas taking their Yaks to graze or come across handsome horses racing in the meadows. Pretty Lakes, Hidden Monasteries, Mountain Ranges, Encounters with rare Flora and Fauna, Labyrinth of Tall Trees are some extraordinary things you could find on a trek which a regular trip would never! A trek challenges you in ways more than one. It tests your mental and physical ability every day and sometimes you might have to make crucial decisions which could be life-saving. You are testing your own capabilities and proving self-worth to yourself. You might come across different and unexpected situations and would have to push your limits to get out of those. While some might tend to fall akin to these challenges and give up, some find extreme adrenaline rush in these unsaid adventures which a trek offers. Irrespective of which category you belong, it will help you grow as a person and develop a stronger character making you value Humanity and little things that life has to offer. You see how people up in these areas survive with almost minimum requirements and are still satisfied. You realize your own potential and may choose to work towards improving it further. When you’re trekking you are living in the very moment without thinking about what will happen once you go back. You are so engrossed in feeling and enjoying the present moment that your focus is shifted from reaching the summit to taking the next step which in turn makes reaching the summit a rather easier and less tedious task. Each moment you feel alive and conscious as you are in an unknown world and your footsteps matter, you can’t waste time or daydream, you are 100% present physically and mentally cherishing your life, gaining confidence and feeling all the more alive which every passing moment. Now is the time, if you are a tad bit motivated and getting a sense of adrenaline rush and goose-bumps imagining yourself scaling the mountains, start working out and develop strength and fitness for your first trekking adventure!